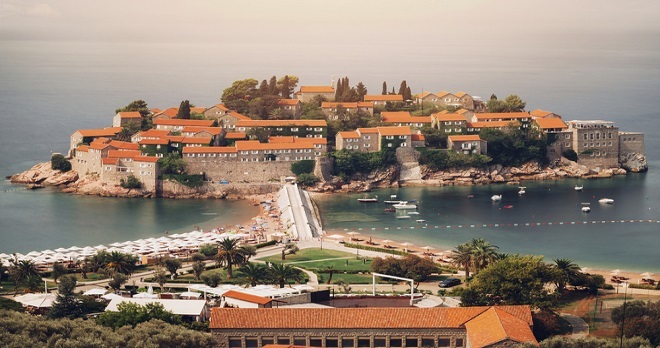 Escape to Montenegro’s sunny coast, with flights & half-board ! 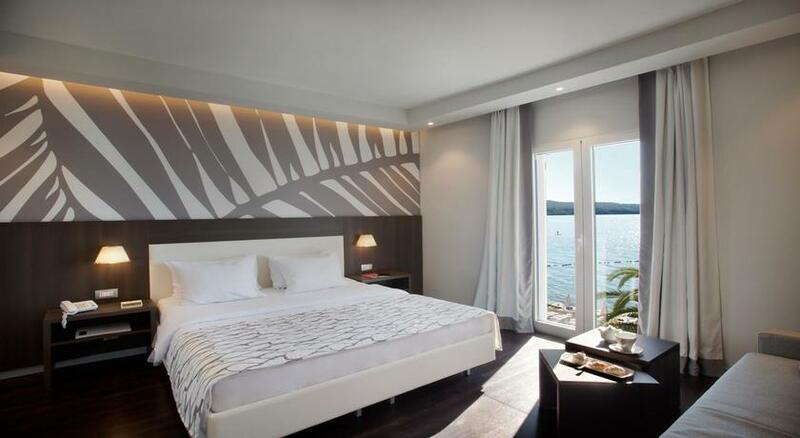 With its own private beach, you might wish to return again! 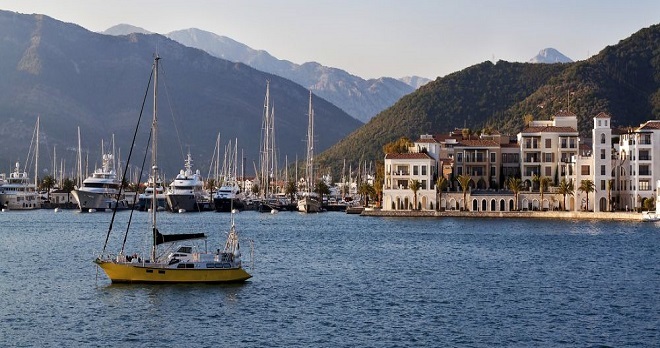 The pearl of the Mediterranean, unique in many ways, Montenegro is situated in the south of the Adriatic sea. Nowhere else you can find so much natural beauty, mild beaches, clear lakes, fast rivers and gorgeous mountains in such a compact area as in Montenegro. It sounds blasé to say that the golden sands and endless days of sunshine come as standard but here they really do! 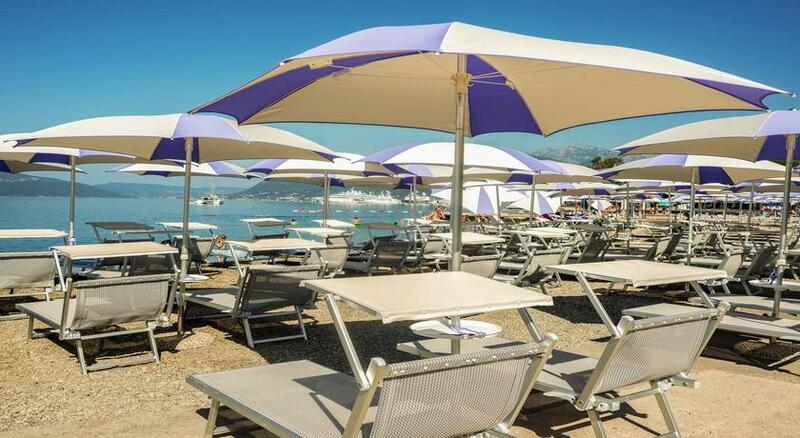 You don’t need to walk far to find the hotel’s private beach, which you can call your own for the whole holiday and is fully equipped with sunshine coloured parasols and sunbeds, which line 86 metres of the powder sands. 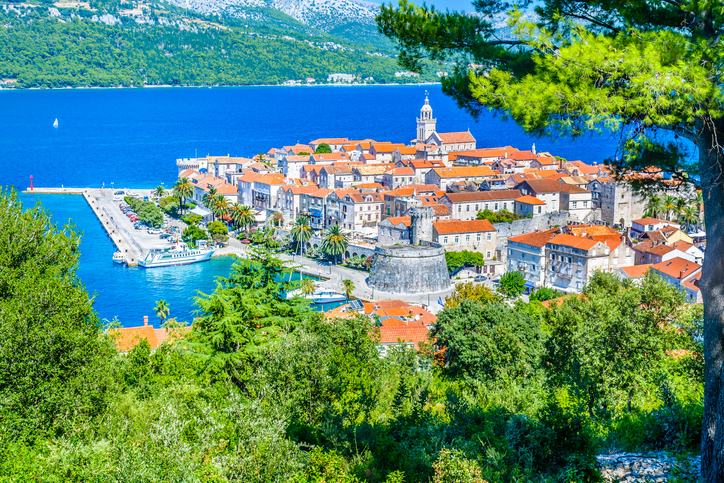 A short bus ride will also take you to the historic landmarks and terracotta roofs of nearby Kotor; a charming hub of boutiques, art galleries and cafes. 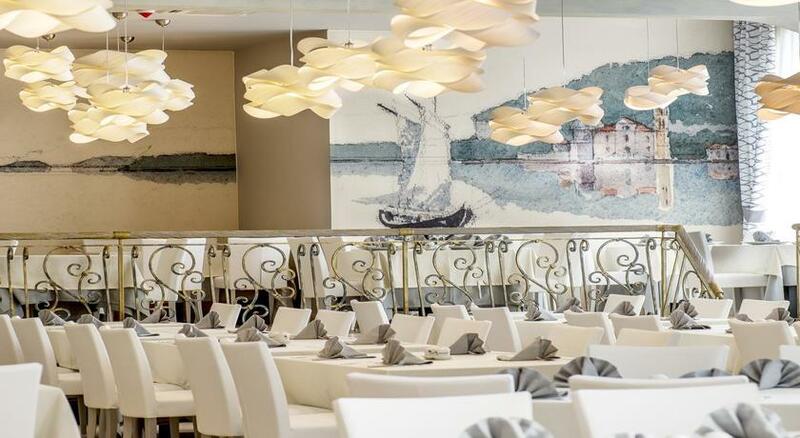 If you can bear to leave the sun-drenched sands of Tivat bay, or your peaceful room, you will find the hotel’s spa centre at the heart of this relaxing paradise – a tranquil spa with hydro-massage pool, sauna, steam bath, relaxation lounger, shower and three massage rooms. 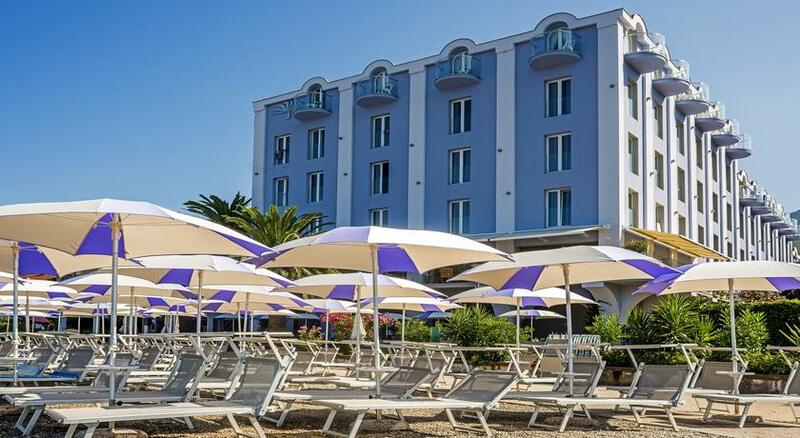 Hotel Palma, categorized as a 4 star hotel, is situated just 5 m from the seashore, in the heart of Tivat, with a beautiful view of Tivat Bay. 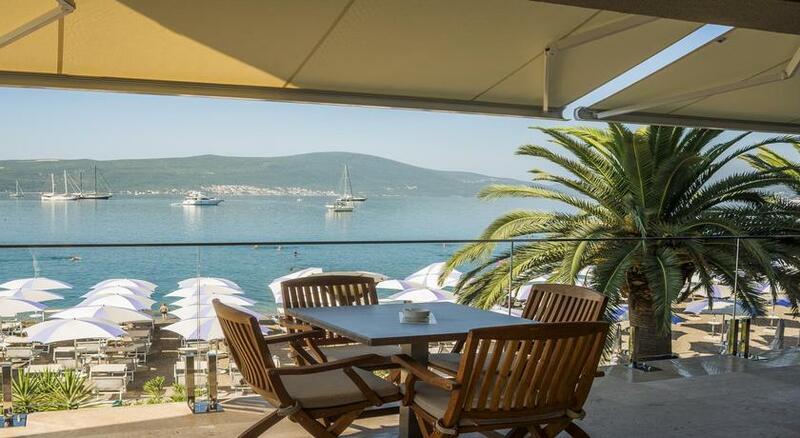 Renovated in 2016, Hotel Palma offers spectacular views of the Tivat Bay and is located next to its own private beach, lined with cafés. 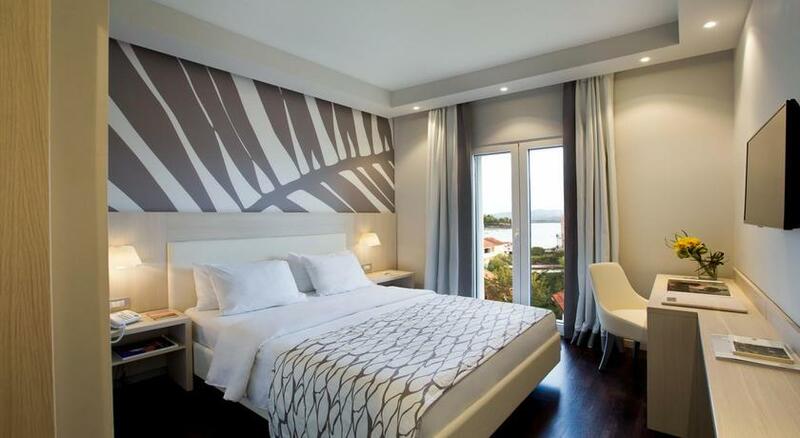 The hotel has 113 modernly equipped and comfortable rooms, most of which are with a sea view. 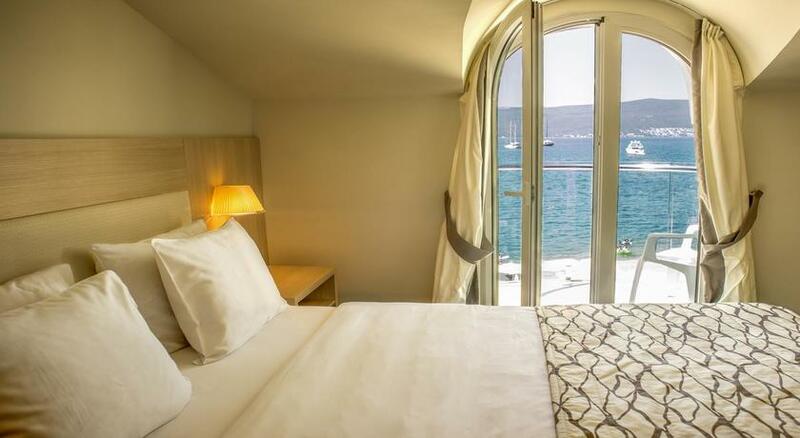 Most rooms offers sea views, and some even have a private balcony. 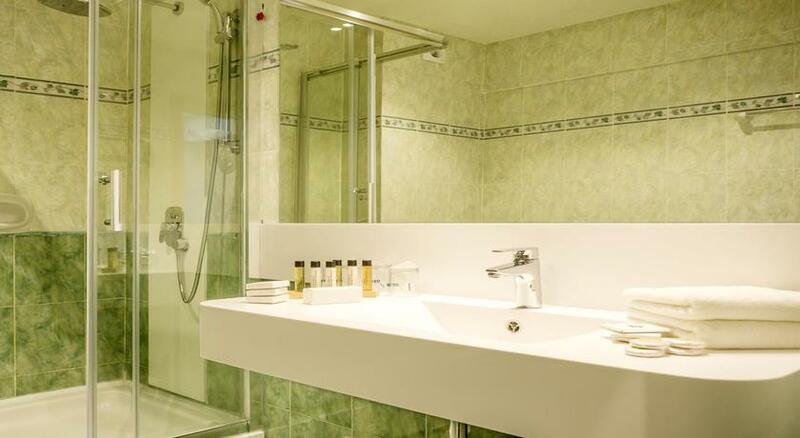 Each room is air-conditioned and offers a bathroom with a shower. 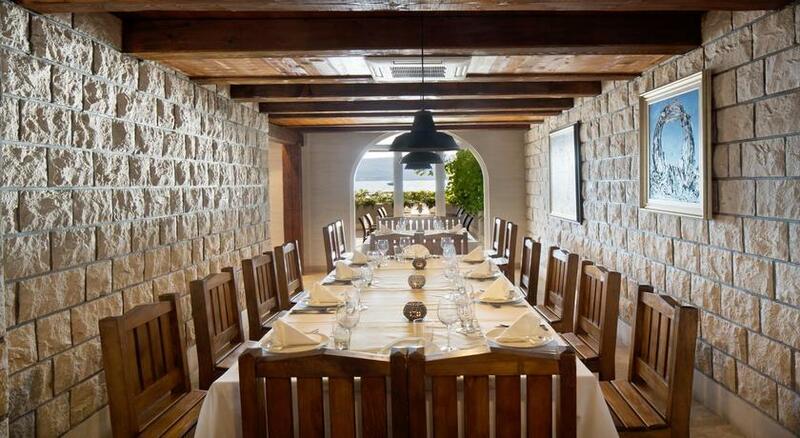 Besides accommodation, hotel Palma also provides banquet and catering services. 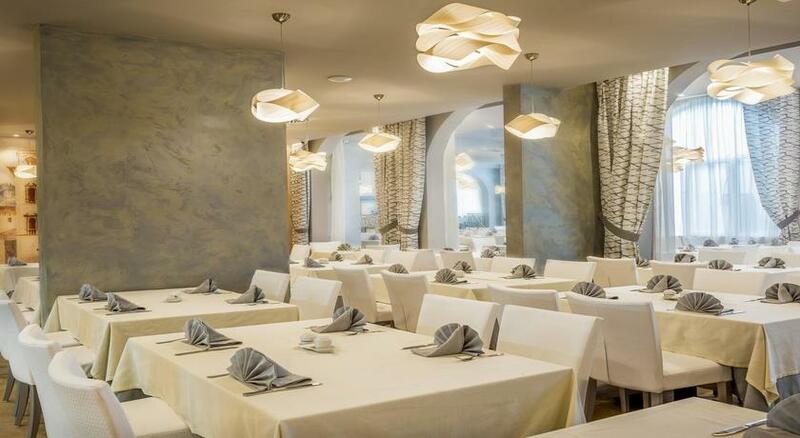 In addition, the hotel restaurant showcases a contemporary, pleasant look and feel, ideal for large-scale events. 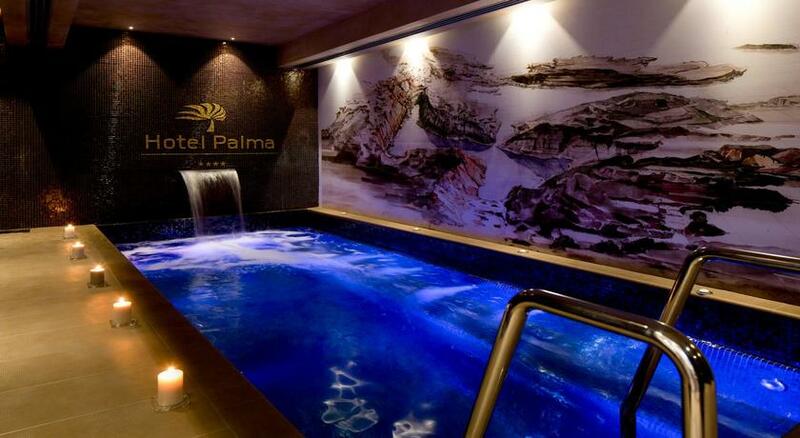 The hotel also offers a wide range of treatments at its spa centre, which is open to non-hotel quests, as well. Even a short stay at the hotel spa centre will produce beneficial effects on the body and create a sense of content. . 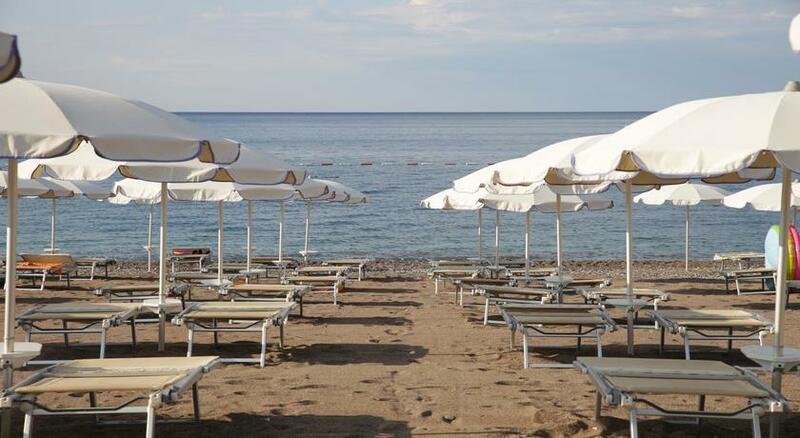 The hotel has its own private beach equipped with complete beach furniture, which is 86 m long and just 5 m from the hotel. Within a 20-minute stroll there are several well-equipped sports facilities, including soccer and basketball courts.